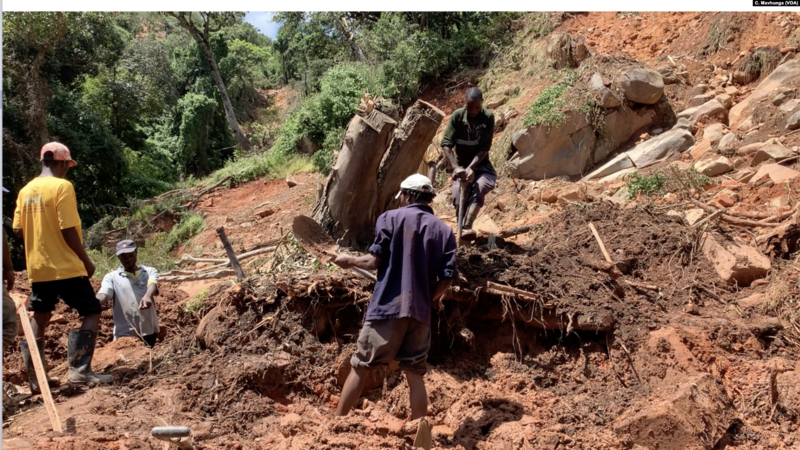 Cyclone Idai which battered south-east Africa in March has now become a disaster on a scale we have ever experienced and has affected millions of people with the true death toll now above 1,000. According to Reuters, Hundreds of thousands of people are still in need of aid after Cyclone Idai battered Mozambique, Zimbabwe and Malawi in March. The World Bank estimates the affected countries will need over $2 billion to recover. I wonder how long climate deniers are going to Remain Standing on TERRA FIRMA?? ?